The kitchen is the one room in the house that endures constant punishment, and sooner or later, the room will begin to take on a jaded look. 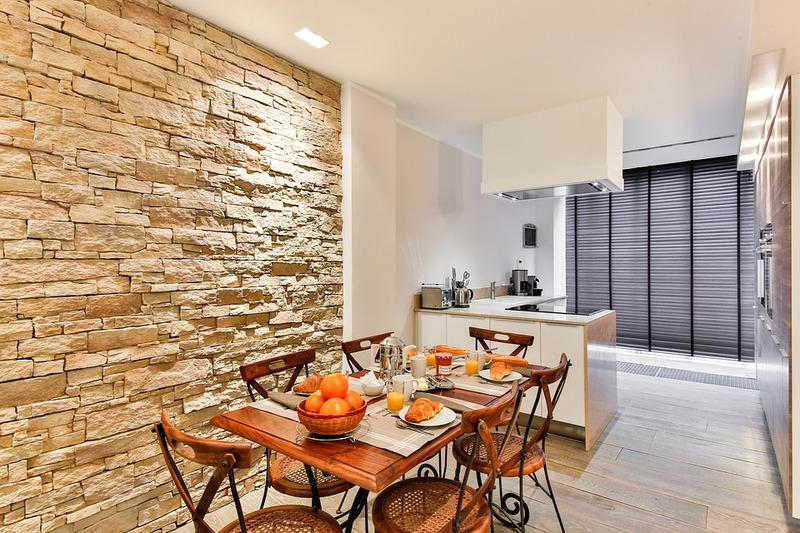 How long before this happens very much depends on the age (and quality) of the fixtures and fittings, but either way, there are affordable ways in which you can elevate the appearance of your communal room, and here are a few good examples. Replace the Sink Unit- Hardly a major project, replacing the sink and the taps will certainly brighten things up. If you search for an online supplier of attractive Franke sinks, you will literally be spoiled for choice. If your DIY skills are not up to it, call your local plumber or handyman, who will be happy to help out, and with a quality sink and some new worktops, your kitchen will look and feel a little nicer. 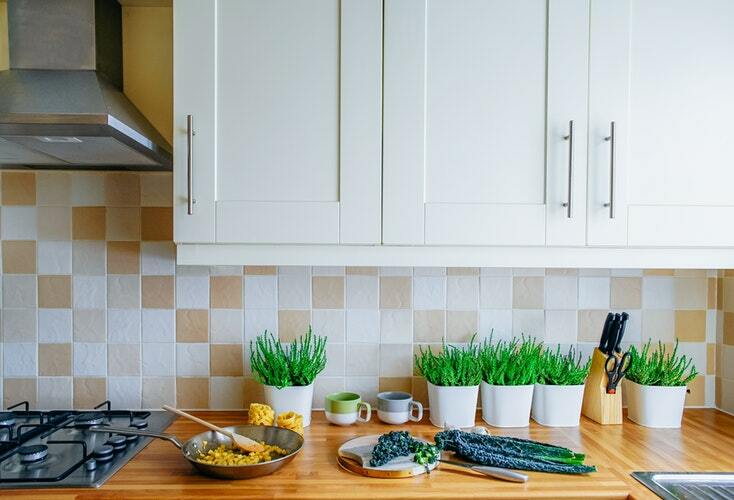 Install a Cooker Hood- Nothing adds character to a kitchen like a cooker hood, whether your kitchen is modern or rustic, there are affordable units that will not only keep the air clean, it will also provide a focal point for the room. Available in stainless steel, matte black finish and of course, copper, this functional feature will bring some character and depth into any kitchen. Add a Breakfast Bar- Perfect for a kitchen with limited space, installing a breakfast bar with a few attractive barstools will give the room a modern look. Again, the online supplier is the best choice when sourcing a breakfast bar and they would stock all the accessories, at affordable prices too. There are step by step guides to building your own breakfast bar available online which should come in handy if you decide to go ahead. Wall Art- There’s nothing better for breaking up a large expanse of bare wall than some tasteful wall art. Effective use of colour will add some depth and contrast to the room. Whether modern or rustic, your kitchen can be enhanced by the right wall posters, and they can easily be sourced online, with or without frames. Flowers- Add some greenery, which will bring a new lease of life into an otherwise bland room. Vases come in a range of styles and artificial flowers really do look like the real thing, and there’s no mess. A nice vase of flowers on the dining table adds a touch of homeliness, and you can change the colours often, to give the room a different ambience. LED Lighting- This is a great way to add some appeal to your kitchen, with adhesive LED strips that can be run along cabinet bottoms. Energy saving and long-lasting, LED lighting options are many and best explored through an online supplier, who would have top quality kitchen lighting of all styles. 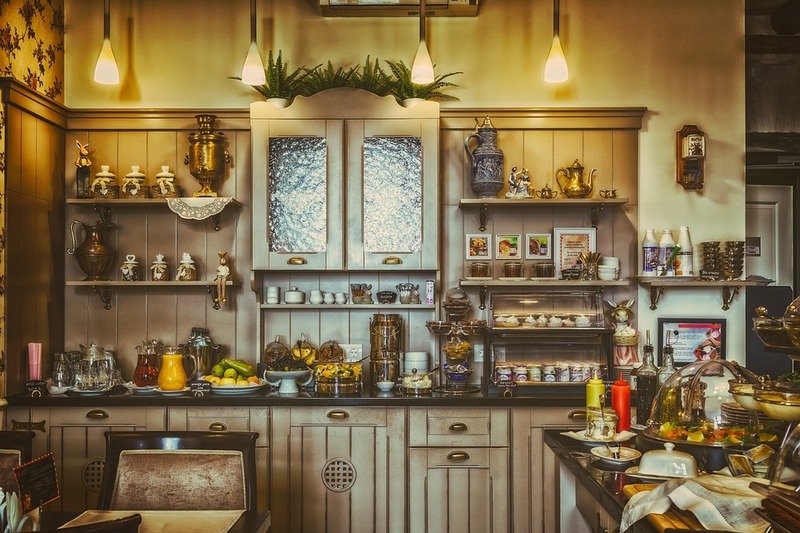 There are many other ways you can add character to your kitchen, and with a budget set aside, you can have your kitchen looking good in time for Christmas. The festive season revolves around the kitchen, and with a few additions and some festive decorations, you and your family can spend a cosy holiday in your new-look kitchen.